The very fact that Jordan Henderson has been labelled by many as Liverpool’s unsung hero, is testament to how impressive the rest of the squad have been because he has been outstanding so far this season. 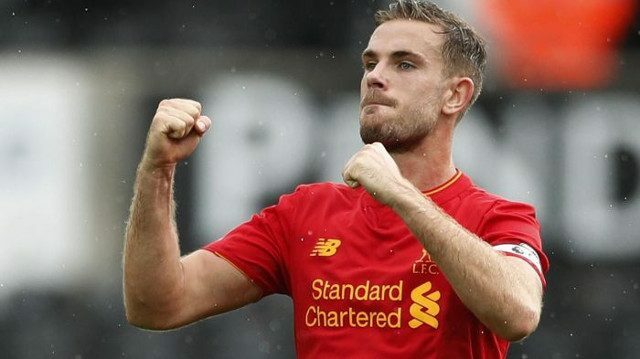 Jurgen Klopp’s commitment to the use of a central midfield trio has succeeded, with Henderson now playing some of his best football in a Liverpool shirt. Everyone wants to improve and that is the special thing about this manager and squad of players. An insistence of settling for nothing is what has seen us start the season so well with every single person affiliated with the club always looking for something to improve on. There is talent throughout this group of players which makes the fact they are learning from one another, all the more exciting. Henderson of all people will be desperate to maintain the performance levels the team have shown so far and ensure the club achieves what it is capable of this season.